Nearly any company that's looking at entering an electronics market thinks long and hard about which contracted manufacturer to use in their design and construction. Oddly, however, many companies often neglect to think ahead of time about post-sale support and, specifically, who's going to be handling their tech issues. More and more, this requires sub-contracting another company, separate from the manufacturer, to train and staff a call center. While this is a popular option -especially with the rise in virtualized support services- it can ultimately create a very poor customer experience while simultaneously driving up your support costs. Now, however, there is an alternative. American electronics firms looking to compete with cut-rate overseas factories have been expanding their range of services beyond mere PCB and electronics assembly. 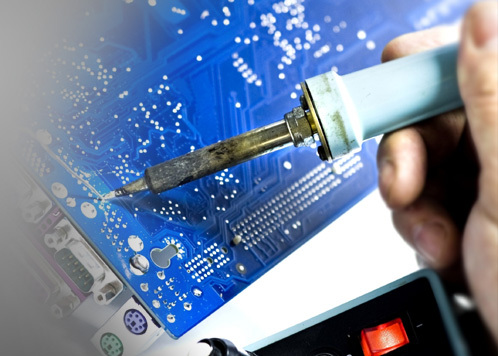 One of the most valuable of these new services are direct PCB repair services. Who Do You Trust For Your Electronic Assembly Needs? For small to mid-sized electronic companies, making the decision to outsource their assembly electronic processes is a bit of a no-brainer. The cost to work with a third-party professional is often much less than it would be to hire a full team of skilled laborers, and the burden of purchasing and maintaining expensive equipment is removed from your shoulders. When you've got an excellent outsource vendor on your team, you can remain competitive with larger-scale industries and grow your business. The problem, though, is knowing who you can put your confidence in. Who will have the ability to take care of all of your needs - from design to fulfillment services? Who will process your batch orders in a timely manner? 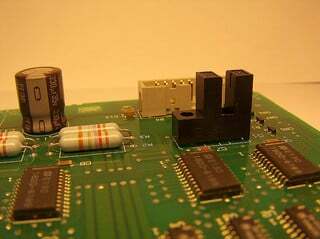 Who will construct your PC boards with the highest quality and most affordable parts? All of these questions must be answered before you can hire an outside company to assist with your product's electronic assembly. This post will help you to distinguish the best from the rest so that you can put your confidence in a superior contract manufacturer. With China possibly overtaking the US to become the largest economy in the world, many are taking this as confirmation that offshore electronics assembly will continue to be a major driving force. And while it's true China remains a strong player in electronics services, there's a lot more to the picture than that. Even if the claims are true, being biggest doesn't necessarily mean best. The rush of manufacturers to move their services to China has helped create this new boom, but it's simultaneously created a number of new challenges for offshore assembly. A company looking overseas for their electronics might be wise to consider changes in the economic landscape that have come about in the last few years. If you're still working with an electronics design and assembly service that treats designs as "fire and forget," you're missing out on many of the biggest advantages to modern electronics design partners. The top electronics partners today do far more than simply churn out products based on schematics. Sure, a decade or two ago it was good enough to fire off designs to a manufacturer in China and wait for them to start shipping product. Today, with the market so competitive, you need every possible edge to make a product that's popular and profitable. The best electronics design services now have a dedicated future focus to their work, looking to save you money throughout the product's life cycle while improving its overall reliability. They can pre-plan for many contingencies, as well as preparing you for challenges to come. These days, electronics are everything. We are all wired in, whether for communication, work, or recreation. At the very heart of all of our electronics devices are the PC boards that allow them to operate and function as intended. As the years go by, the need for these boards to become more dense, more complex, and yet more compact has become even greater. As a result, electronics companies must understand and anticipate consumer needs so as to develop boards and products that will sell and satisfy. Despite the fact that most consumers will never give a second though to the boards running their devices, this is arguably the most important part of product development. 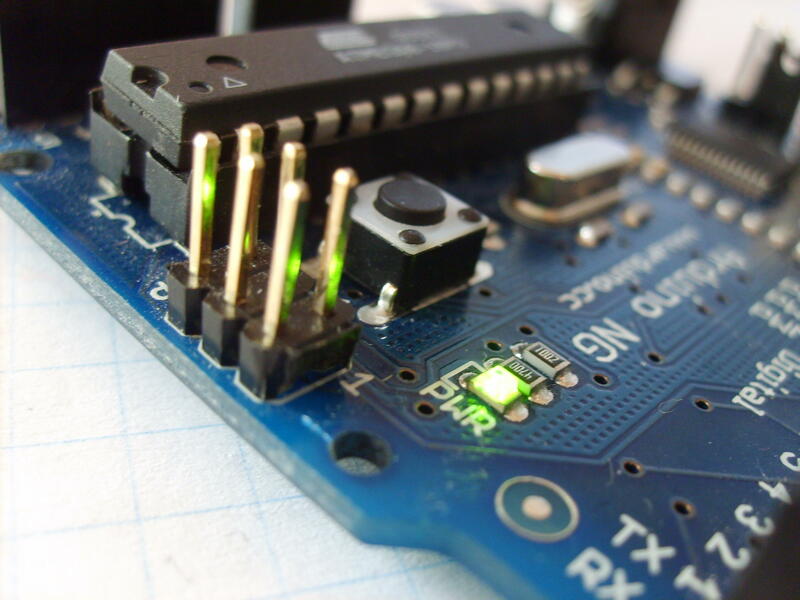 Do you know what goes into the design and assembly of your PC boards? Read on to learn more. Are You Still Offshoring Your Assembly Electronic Services? Domestic Solutions Are Now Much More Attractive! 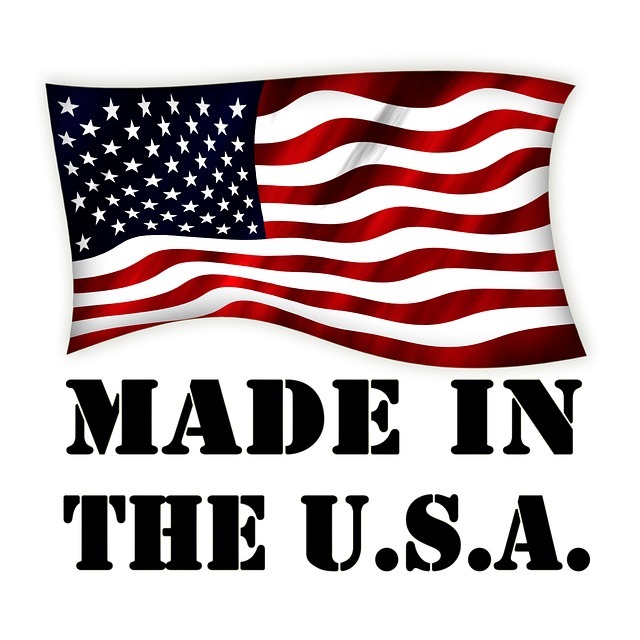 Handling your manufacturing in the US is becoming more cost-effective every year! Despite the trend in the earlier 2000s to move operations offshore, a combination of factors are making a new case for on-shore manufacturing. Simply put, sending your assembly electronic orders to Asia is no longer the deal it used to be. 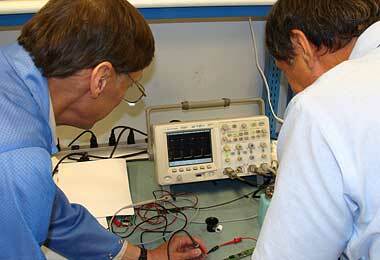 What Can Your Contract Electronics Manufacturer Do For You? 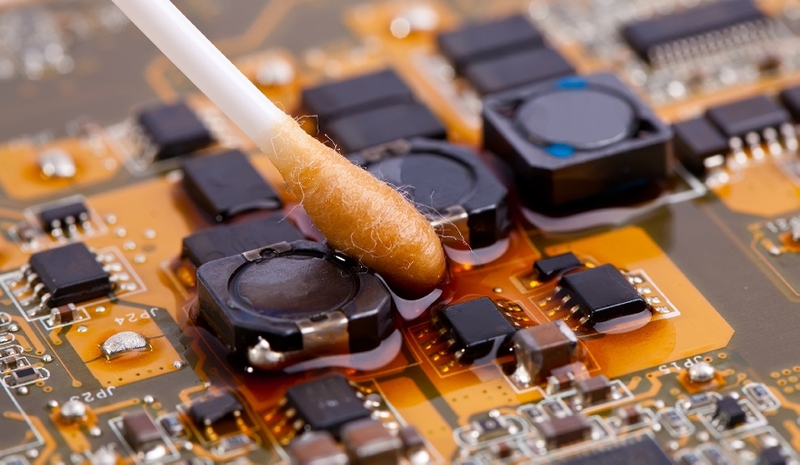 No matter how well things are going for your electronics company, there may come a time when you need the assistance of a contract manufacturer. While there are many different manufacturers that would love to gain your business, however, they may not all offer the same services or even the same quality of work. Unfortunately, the majority of electronics companies don't have any idea what they should be looking for or expect from a contract manufacturer.